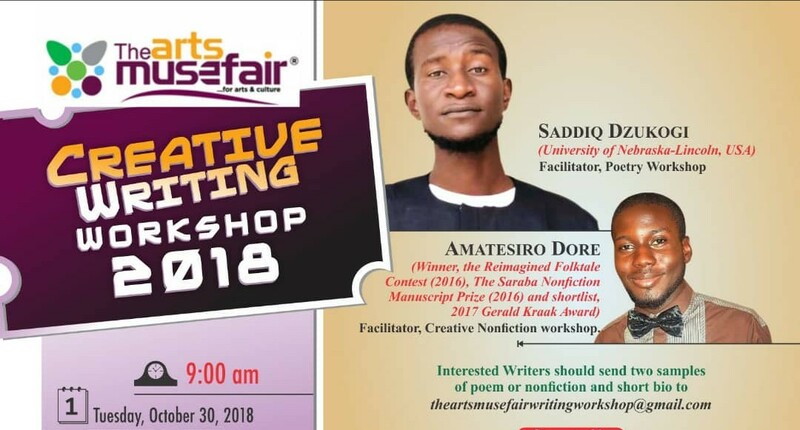 The Arts-Muse Fair calls for application for the first edition of its Creative Writing Workshop. The workshop will hold on the 30th of October at the Niger State Book & Other Intellectual Resources Development Agency, Minna, Niger state, Nigeria. Applicants are required to send writing samples alongside a short bio. Those applying for the Poetry workshop should send 2-5 poems to: theartsmusefairwritingworkshop@gmail.com with subject line "Poetry Workshop". Those applying for the Creative Nonfiction workshop should submit two samples of their work with subject line "Creative Nonfiction Workshop" to the same address. The Open mic, which is open to the public, will last an hour: 9-10am. The workshops will span 10am-2pm. Certificates will be awarded at the end of the workshop to the participants. 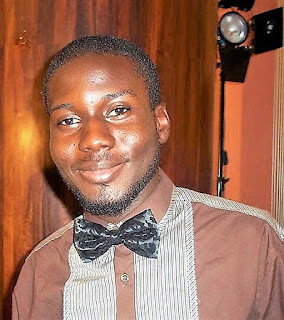 Amatesiro Dore studied law at the Igbinedion University Okada and the Nigerian Law School. He was awarded the Reimagined Folktale Contest, the Saraba Manuscript (Nonfiction) Prize and was shortlisted for the 2017 Gerald Kraak Award. 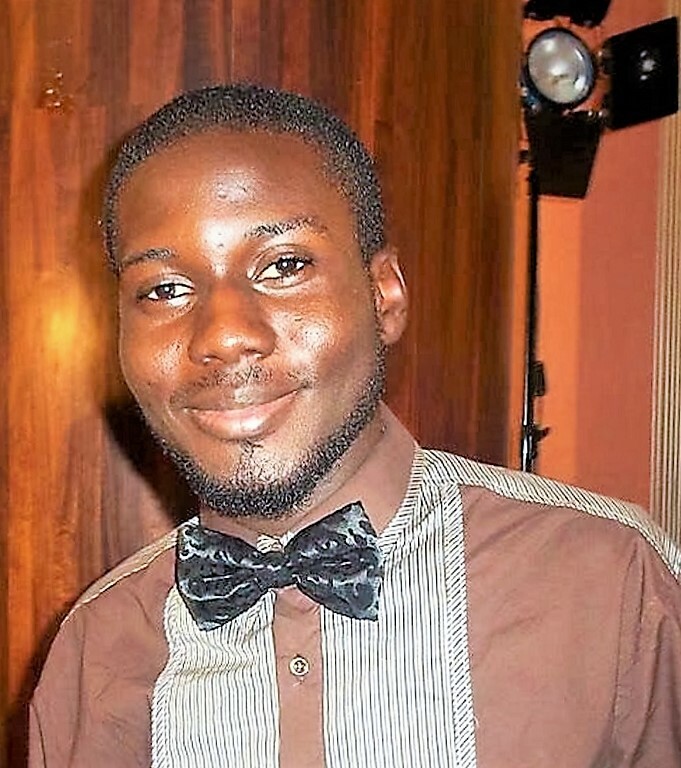 He’s also an alumnus of the Farafina Trust Creative Writing Workshop and Fellow of the Ebedi International Writers Residency. His nonfiction, How I Became, was recently published in the Religion Issue 125 of Transition magazine.